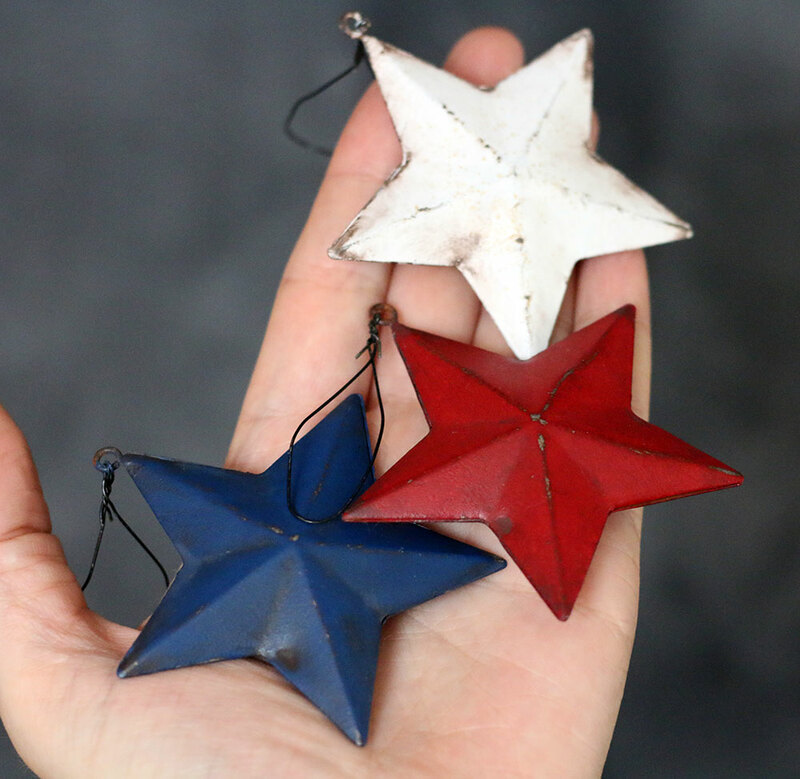 Hand-Painted Patriotic Star Ornaments, by Our Backyard Studio. 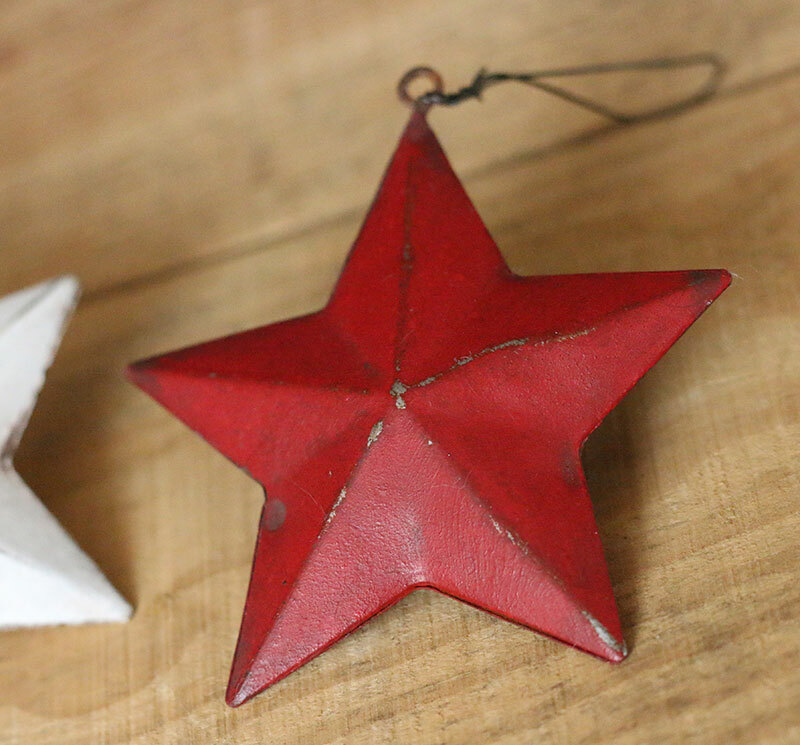 Set of THREE metal star ornaments, hand-painted on both sides, then antiqued and distressed. Hangs with rusty metal wire loop. Set of 3 includes one each of Red, White, and Navy Blue. 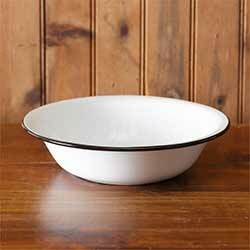 Coated with protective satin varnish. Measures 2-3/4 inches wide, 3 inches long (plus loop), and about 1/2 inch thick. 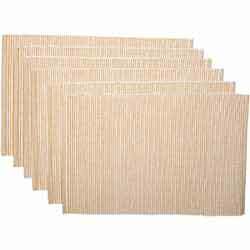 We have a few sets on hand - No two will be exactly alike, but are all made in the same fashion. Listing is for a set of 3 (one of each star). Painted on an old scrap piece of reclaimed fence board, this rustic wood sign features free-hand lettering in antique beige against a navy blue background (no stencils, vinyl, or transfers were used). Add instant patriotic charm to your desk, shelf, curio, or windowsill with this tiny hand lettered shelf sitter! 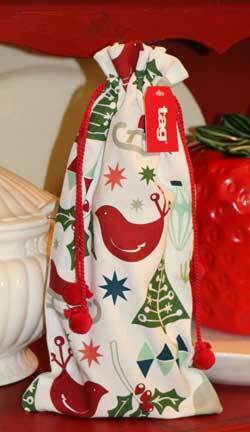 This red mini-stick makes a great small gift, or just a touch of decor for the season. Painted on an old scrap piece of reclaimed fence board, this rustic wood sign features free-hand lettering in antique beige against a red background (no stencils, vinyl, or transfers were used). 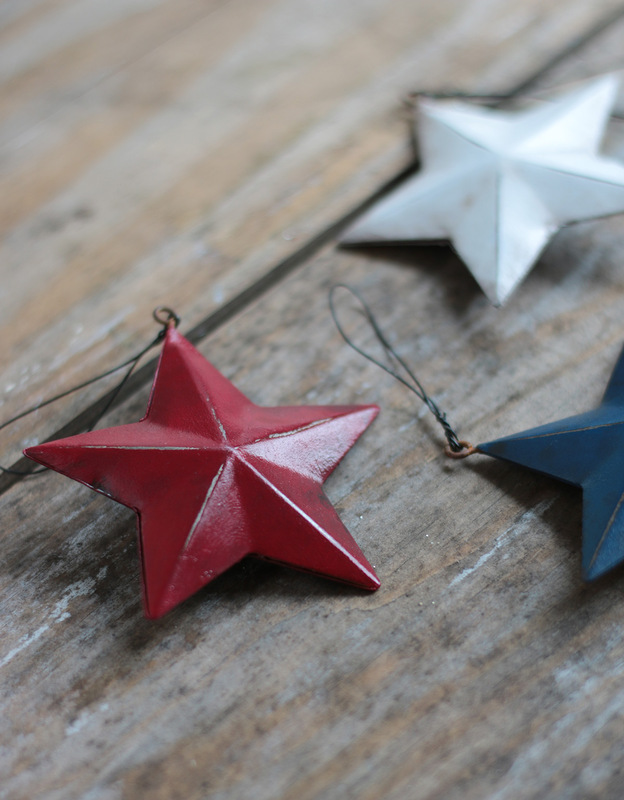 Americana Hand-Painted Star, by Our Backyard Studios in Mill Creek, WA. This metal wall star is entirely hand-painted, using a multi-step process of paint layering, distressing, glazing, and varnishing. 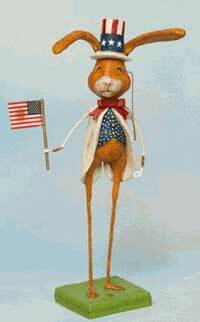 This is for the 5 inch star, painted ivory, barn red, navy blue, with antiquing in dark brown, and accented with gilded gold. 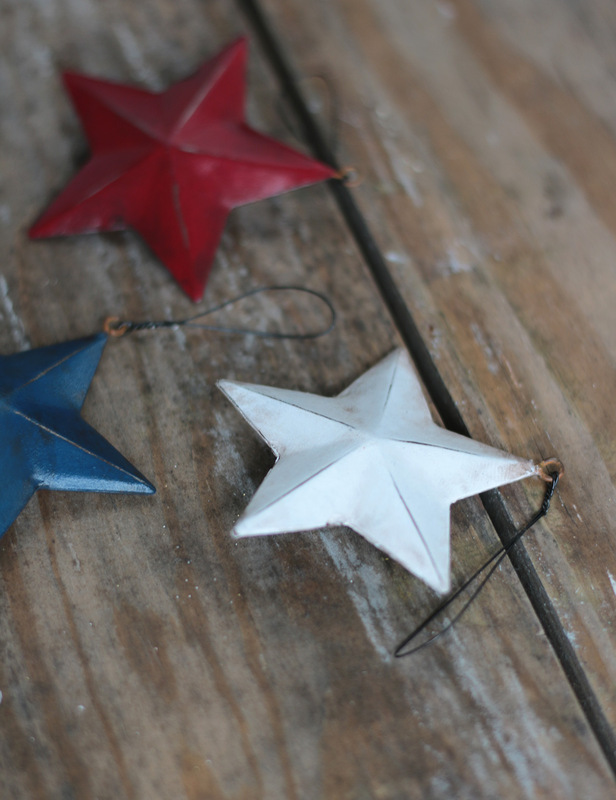 Americana Hand-Painted Star, by Our Backyard Studios in Mill Creek, WA. This metal wall star is entirely hand-painted, using a multi-step process of paint layering, distressing, glazing, and varnishing. 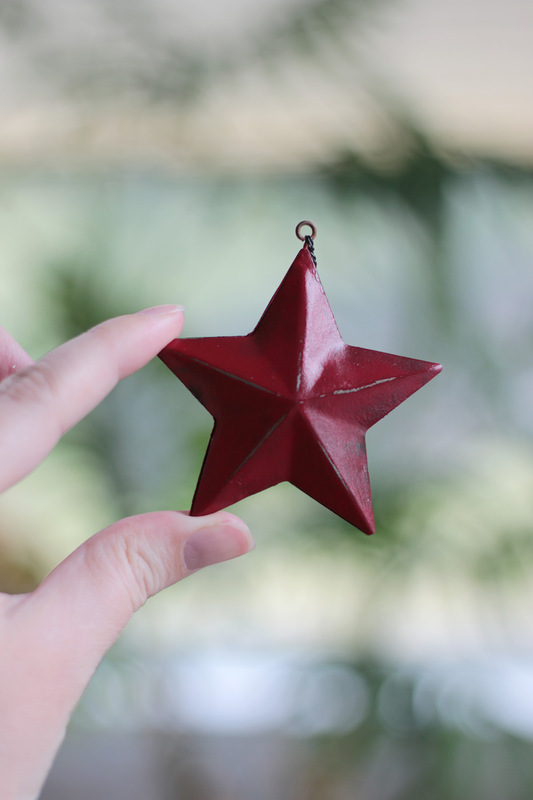 This is for the 8 inch star, painted ivory, barn red, navy blue, with antiquing in dark brown, and accented with gilded gold. Has a hole on the top for hanging on a nail. Perfect for your patriotic decor, this decorative wooden plate is hand painted to order for a unique and one of a kind folk art gift or Americana decoration! 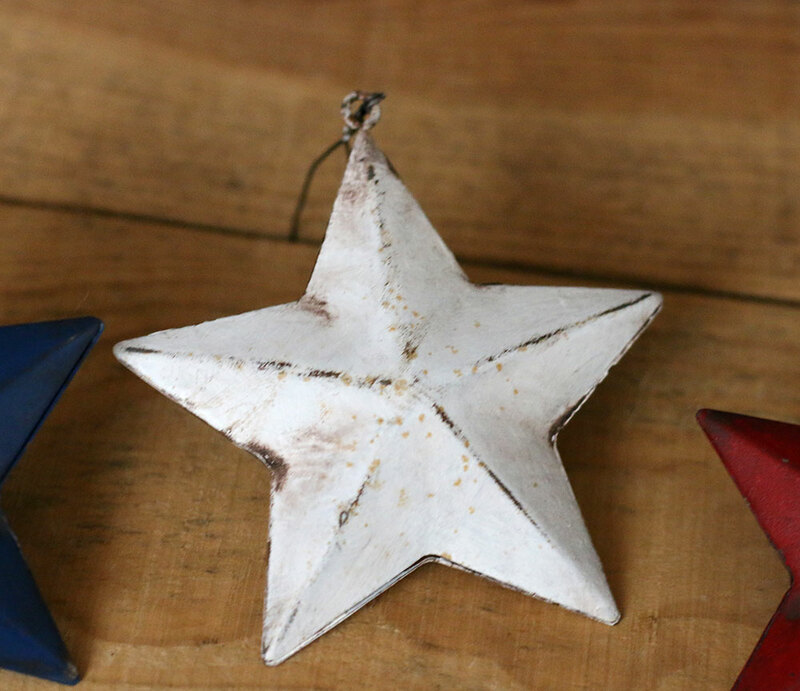 Hand-Painted Patriotic Star Ornament, by Our Backyard Studio in Mill Creek, WA. 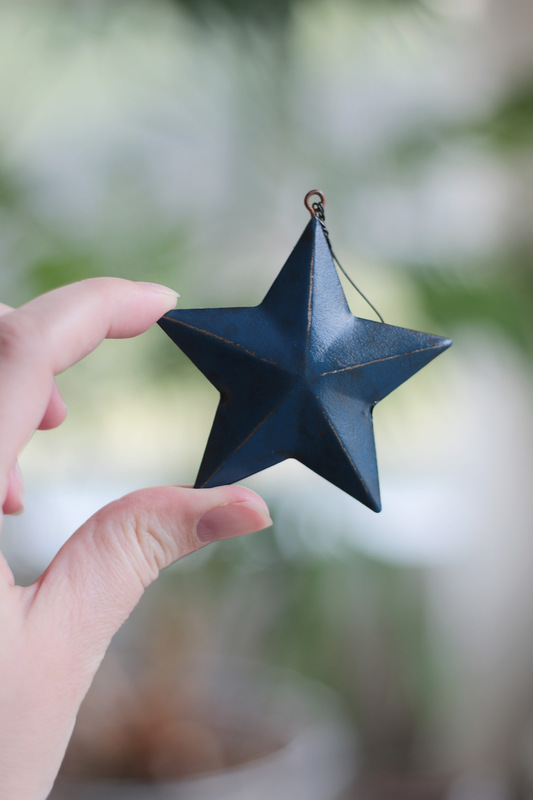 This 3D paper mache star has been hand-painted on both sides in a stars and strips flag design. 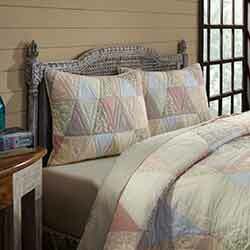 Each star is distressed, antiqued, and accented with gold leaf. Coated with protective matte sealer. Measures 5 x 5 inches. 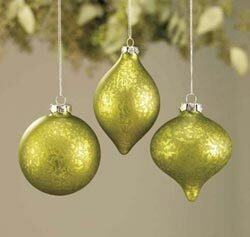 Set of THREE metal star ornaments, hand-painted on both sides, then antiqued and distressed. Hangs with rusty metal wire loop. 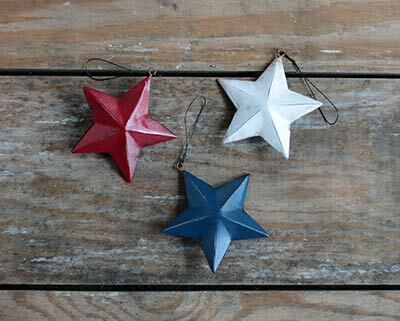 Set of 3 includes one each of Red, White, and Navy Blue./2 inch thick. Home of the Brave Small Wood Sign, hand painted to order in your choice of color. In God We Trust Small Wooden Sign, by Our Backyard Studio in Mill Creek, WA. Painted on an old scrap piece of reclaimed fence board, this rustic wood sign features free-hand lettering in antique beige against a navy blue background (no stencils, vinyl, or transfers were used). Reads: "In God we trust." 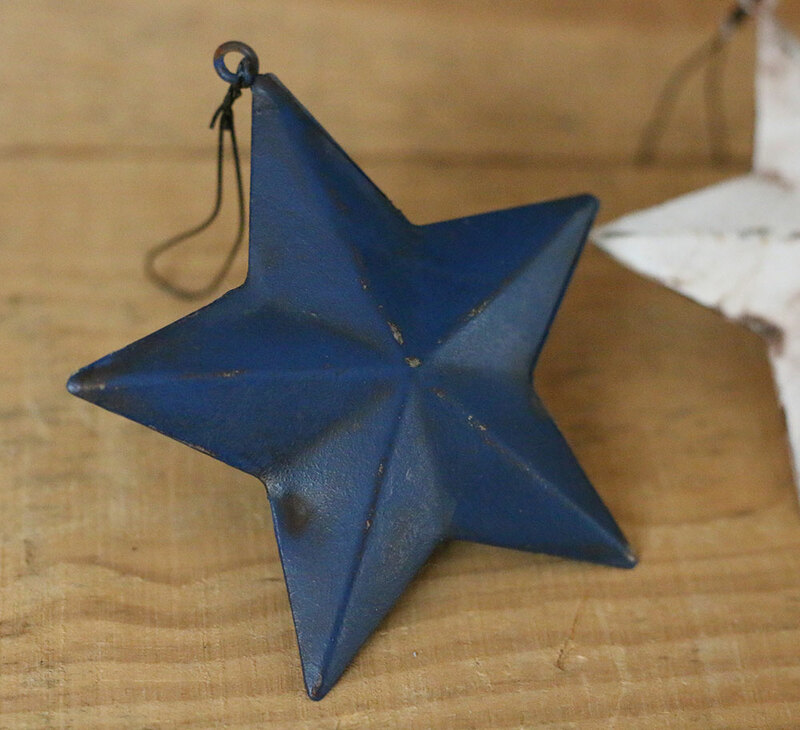 Nautical Blue Barn Star, custom hand painted in the USA, in your chosen size! This is for the Nautical Blue color, a medium/dark dark cobalt blue, great for nautical or patriotic decor. Peacock Blue Barn Star, custom hand painted in the USA, in your chosen size! This is for the Peacock Blue color, a medium, happy shade of blue. Primitive Flag Small Wooden Sign, by Our Backyard Studio in Mill Creek, WA. Painted on an old scrap piece of reclaimed fence board, this rustic wood sign features an American flag design in red, cream, and navy blue. Red Barn Star, custom hand painted in the USA, in your chosen size! 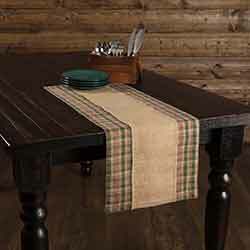 This is for the Red color, a deep cherry red color, lightly distressed, and antiqued - perfect for country, primitive, or even patriotic decor! Red USA Small Wooden Sign, by Our Backyard Studio in Mill Creek, WA. 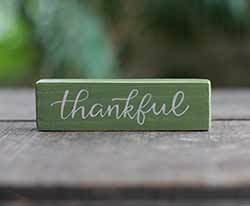 Painted on an old scrap piece of reclaimed fence board, this rustic wood sign features free-hand lettering in antique beige against a red background (no stencils, vinyl, or transfers were used). White Star Small Wooden Sign, by Our Backyard Studio in Mill Creek, WA. Painted on an old scrap piece of reclaimed fence board, this rustic wood sign features an off-white star against a navy blue background. Add instant patriotic charm to your desk, shelf, curio, or windowsill with this tiny hand lettered shelf sitter! This blue mini-stick makes a great small gift, or just a touch of decor for the season.